Arrived in Cochrane, Ontario today! 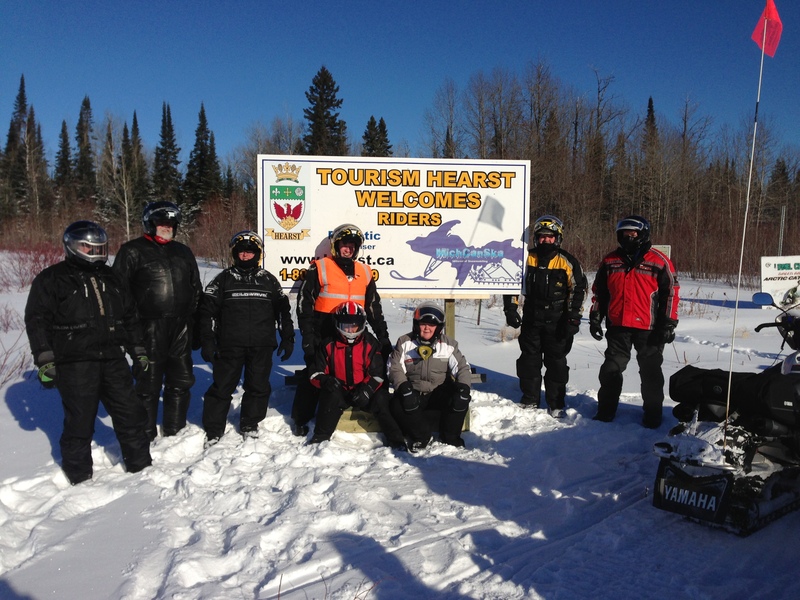 Both Groups have safely arrived in Hearst, Ontario. We rode 150 miles from Wawa to Hornepayne, Ontario yesterday and stayed at “Uncles” last night (no internet access, so no post yesterday). 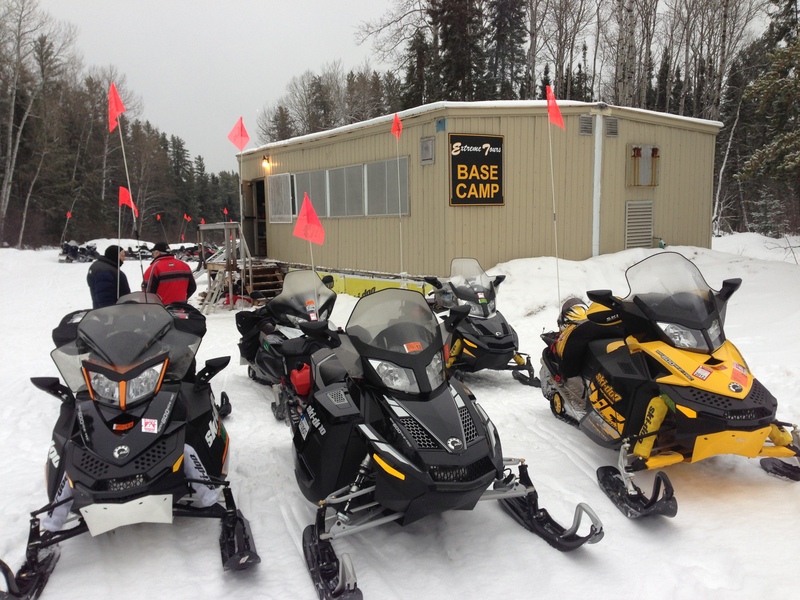 We had several Yamaha’s we could not get started this morning with temps at -20F. One ultimately rode in the trailer to Hearst. We are heading to Smooth Rock Falls in the Morning. Plan on posting video later this evening. Patented a new invention today: “Snowmobile Cover” for a Yamaha made from an electric blanket.